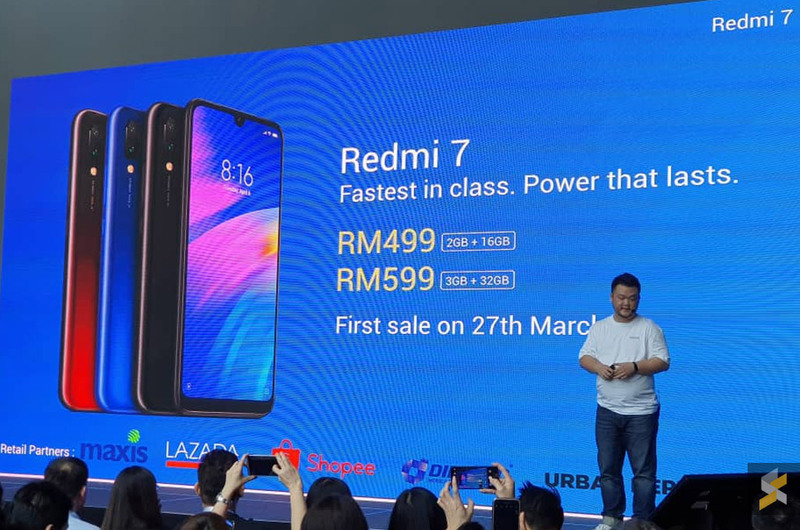 Apart from the Redmi Note 7, Xiaomi has also introduced its affordable Redmi 7 in Malaysia. The budget smartphone was just announced in China yesterday and you can place your order as early as next Wednesday. According to Xiaomi, this is the fastest smartphone in its class. Similar to the Redmi Note 7, the first sale for the Redmi 7 is taking place on 27th March 2019. 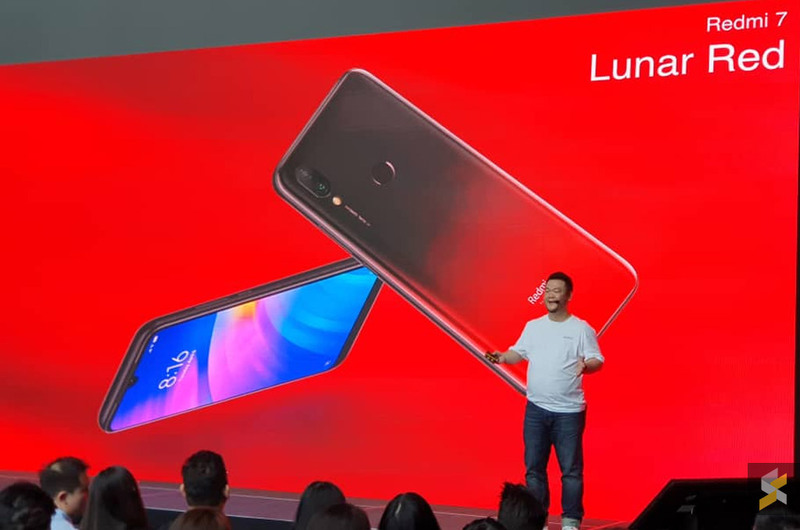 Unlike the Redmi Note 7 that comes with an 18-month warranty, the smaller Redmi 7 is getting a standard 12-month warranty instead. 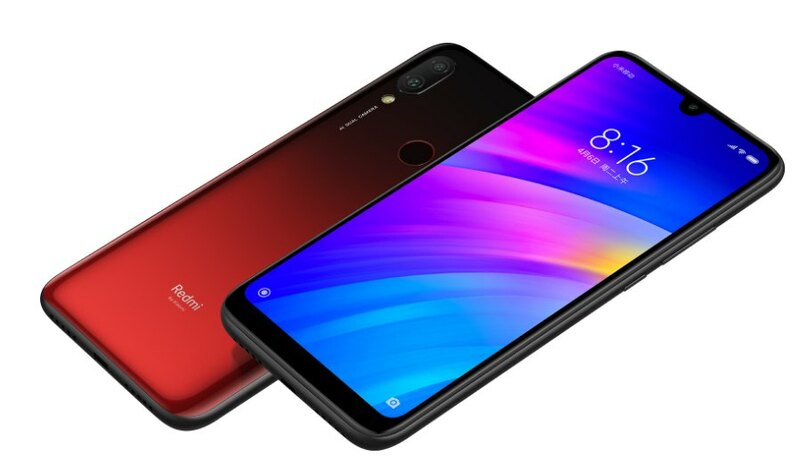 The Redmi 7 comes with a 6.26″ HD+ display and it runs on a mid-tier Snapdragon 632 processor, which is quite similar to the ASUS ZenFone Max M2. For taking pictures, it gets a 12MP + 2MP dual-camera combo while the front comes with a 8MP selfie shooter. The Redmi 7 also features dual-SIM and it comes with its own dedicated microSD slot. Powering the device is a 4,000mAh battery and it charges via microUSB.